For quite some time, dainty accessories and classic combinations have ruled the jewellery scene. From simple diamond studs to delicate pendants, a simple approach has been the go-to style for many. However, in 2019 that is set to change. 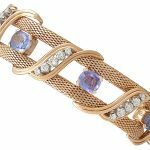 Bold is beautiful, and that is reflected in this year’s top jewellery trends. 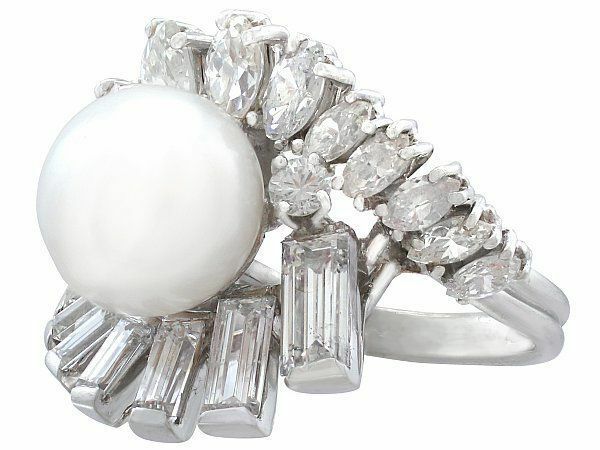 Think decadent diamonds, maximalist rings and going cuff crazy. 2019s jewellery trends are all about having fun, and rediscovering your playful side. What better way to add some excitement to your jewellery collection than with a pop of colour? Rainbow hues are being incorporated into jewellery in new and interesting ways this year. 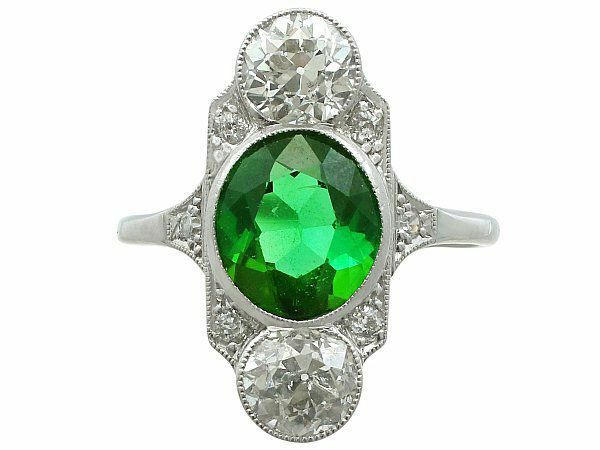 Just look at the surge in popularity in coloured stones for engagement rings. 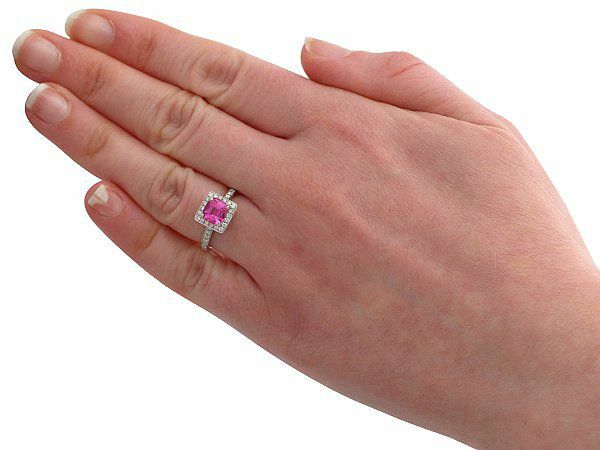 There’s no better way of showing some personality than opting for a brightly coloured stone in your favourite colour. By far, the most popular colour on the market is pink. From pastel hues to vivid tones, the obsession allegedly sparked by the millennial generation isn’t going anywhere soon. 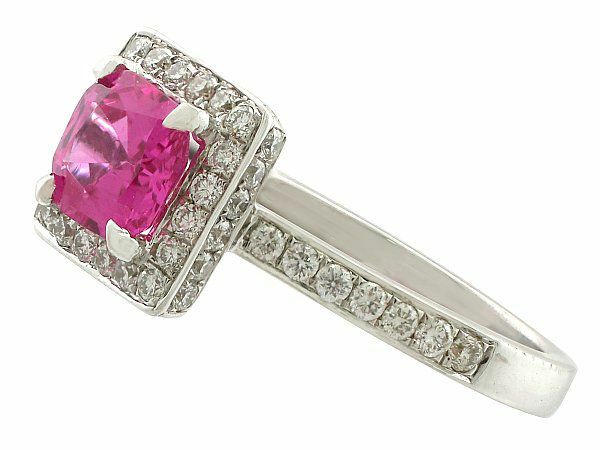 From pink sapphires to pink diamonds, jewellery in this colour is always stunning. 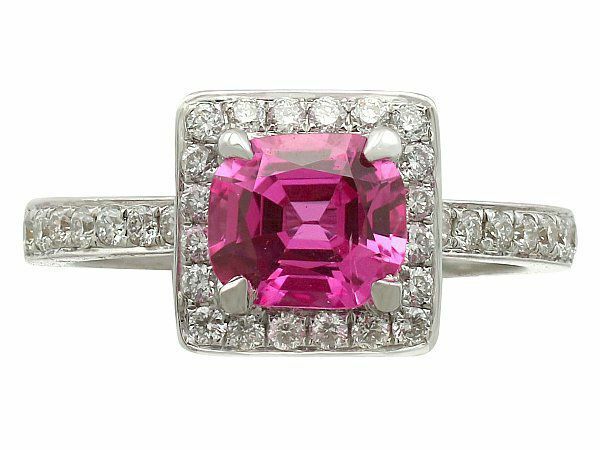 We love this vintage dress ring- the combination of the pink sapphire and the classic halo setting is the perfect blend of old meets new. 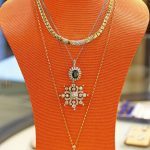 These days, people are searching for jewellery that is as unique as they are. 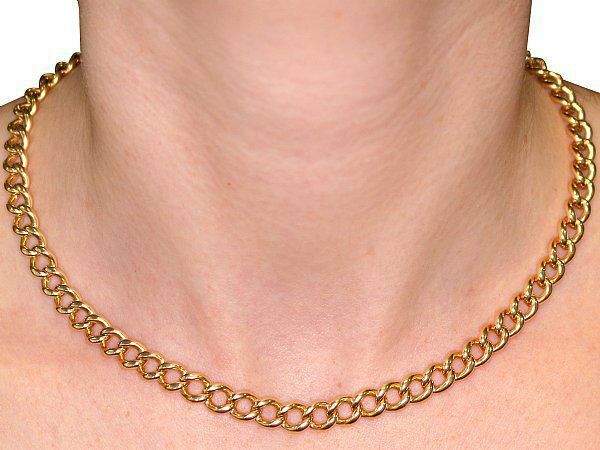 Asymmetrical designs are set to be in fashion as people search for jewellery that’s just that little bit different. 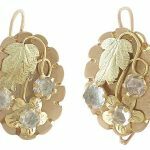 Bolder styles see people wearing mismatched earrings, but never fear if this is a bit too ‘out there’ for you! 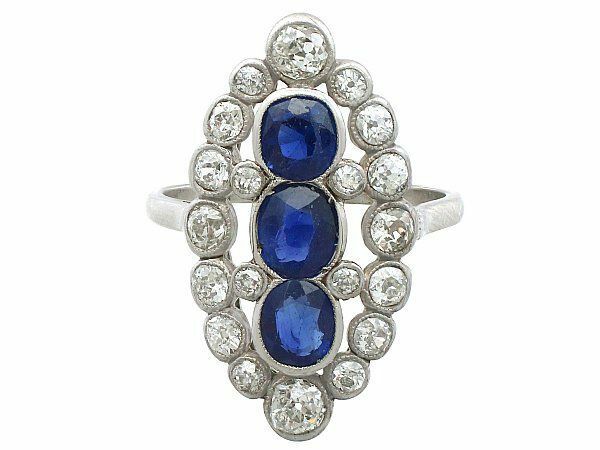 Rings that are unbalanced in setting, or feature stones in mismatched shapes and sizes, are a perfect nod to the trend. This vintage pearl cocktail ring is stylish yet subtle, while the stunning antique ruby necklace and vintage emerald dress ring shown below prove that you can combine coloured stones and an asymmetrical vibe to rock two trends at once. 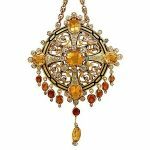 Modern jewellery lovers are looking for investment pieces that reflect an aspect of themselves, so it is unsurprising that charms are set to be a big trend in 2019. A sweet and subtle way of making a statement, charms offer a personal connection unlike anything else. The design of charms gives them an enduring appeal, as the wearer is able to modify and add to their collection as the years go by. They are also incredible versatile; if desired, the wearer could attach them to a necklace to create an entirely new look. Minimal effort, but maximum impact. 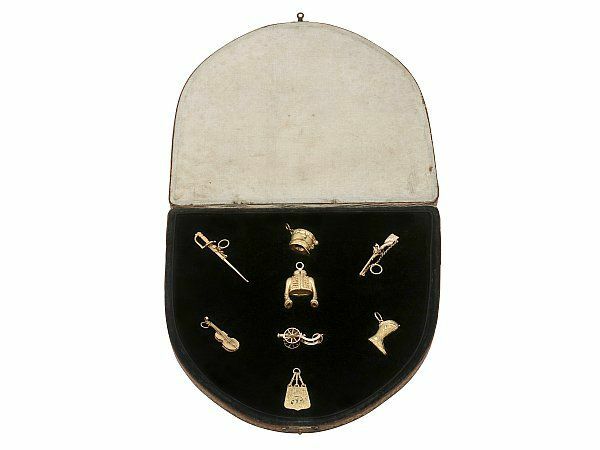 These antique French charms would make the perfect gift for a history buff. 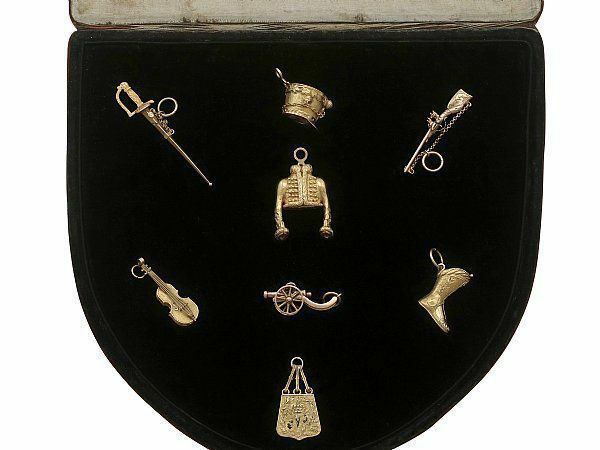 They relate to the Napoleonic Hussars, with each charm being a realistic representation an item of clothing or weaponry. With such history behind them already, it is clear that charms are a trend that is here to stay! Now here’s a trend that we at AC Silver are well equipped for- maximalism! 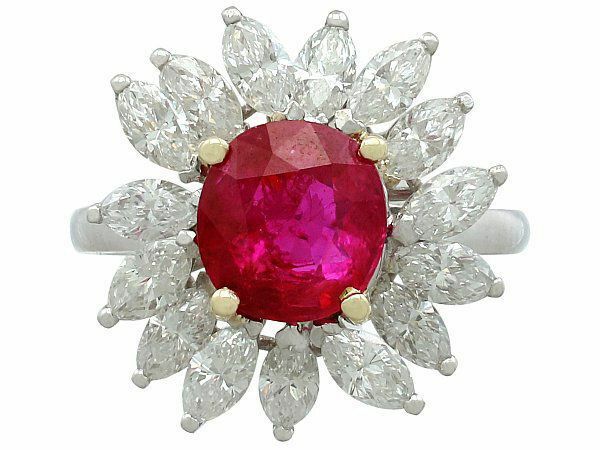 Jewellery trends for 2019 seem to be leaning towards the ostentatious, with multiple runway shows celebrating flamboyancy. This trend sees multiple cocktail rings stacked on both hands, with gemstones galore. 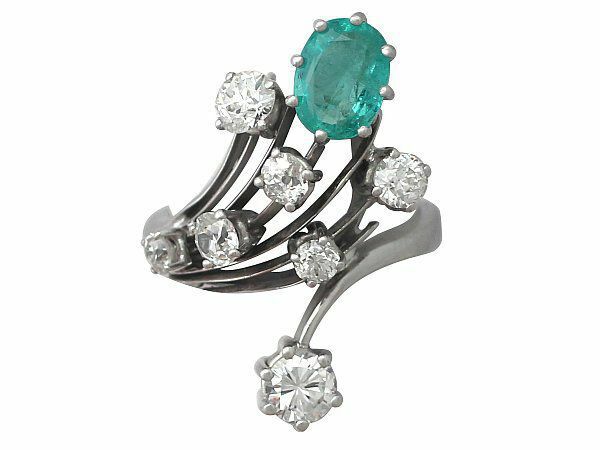 Individually, cocktail rings make quite the statement, but pair numerous rings together and you have quite the event! With this trend there seems to be no desire for uniformity; feel free to mix metals, colours and gemstones. If you like it, wear it! This is the perfect look to take from day to night, as the carefree nature of the trend lends itself to spontaneity- just layer on some more rings and you’re good to go. See a selection of our favourites below; we love the vivid colours in all of these stunning dress rings. 2019 is about going for gold- in more ways than one. 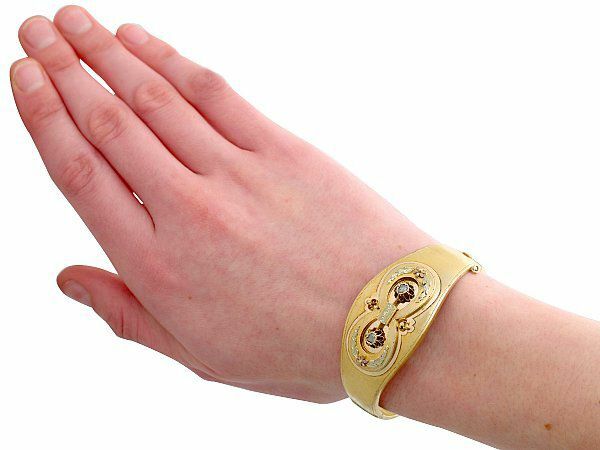 This year’s jewellery trends feature a celebration of yellow gold, specifically in the form of gold cuffs. What is already a statement piece has been seen layered up the arms on runways, almost as if it were a competition as to who could fit the most on! Whilst this is a fun trend, we would much prefer to let a single piece do the talking. 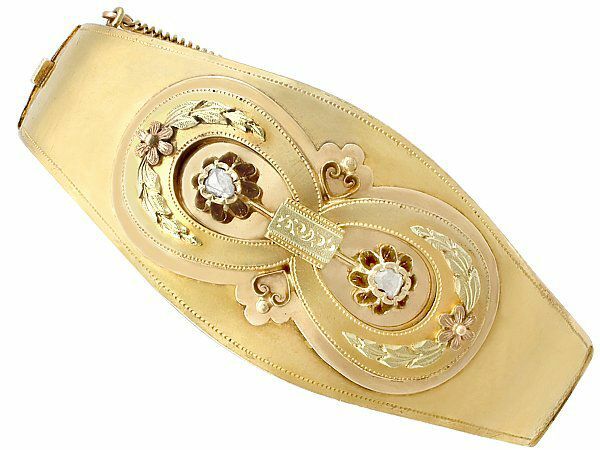 This stunning antique Austrian cuff is the perfect accessory for day-to-day wear, featuring enough detail to add some interest but not too much to detract from the craftsmanship of the piece. In a year where maximalism is set to shine, the simple cuff is the perfect trend for those who want to remain stylish without committing to too much colour. A classic for a reason, it is no surprise that pearls are set to be one of the top jewellery trends of 2019. However, perhaps not quite as you’ve seen them before. Strands of pearl necklaces and simple stud earrings are out, having been replaced by more creative methods of displaying these timeless stones. Pearls may be simple, but they are far from boring. 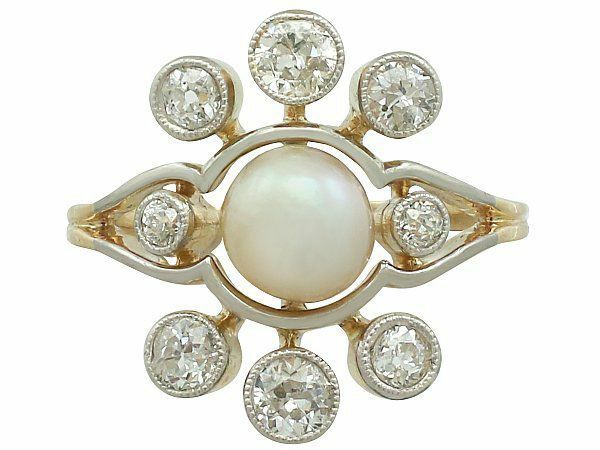 The innovative shape of this stunning pearl and diamond ring breathes new life into the stone- though antique it would not look out of place on the catwalks of this season. 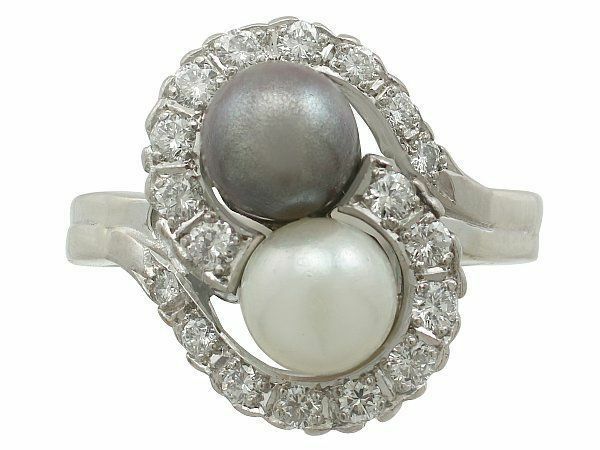 The combination of white and black pearls on this exquisite vintage piece show just how versatile it can be, it also nods to the asymmetric trend. 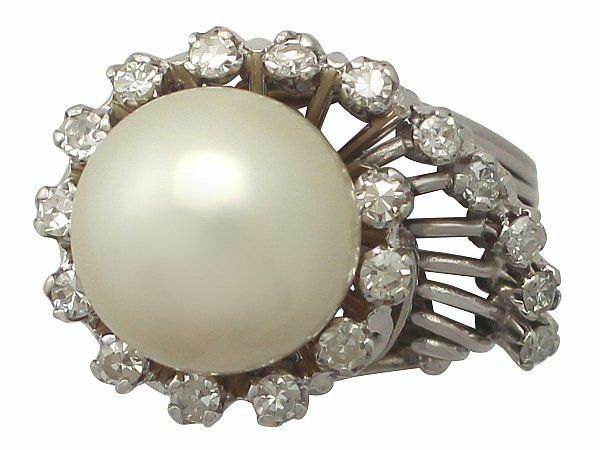 The mix of pearl with such an interesting setting makes this final vintage piece the perfect blend of class and contemporary style; it would be well suited to a special occasion. 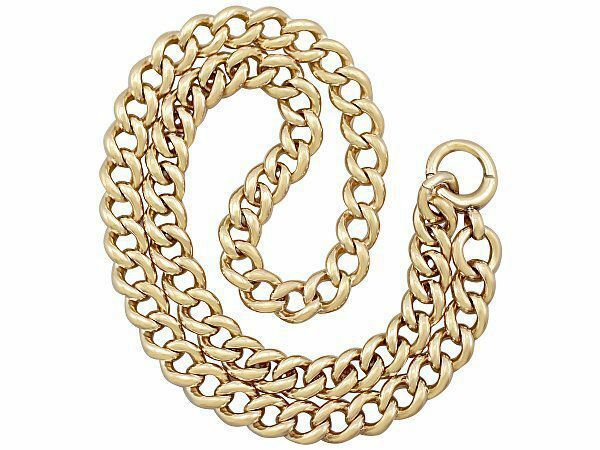 If you’ve lived through the 80s, you’ll be familiar with chains and links as jewellery fashion statements. They are set to make a comeback in 2019, with the simplicity of this trend juxtaposing with the flamboyant nature of the others on this list. The wonderful thing about these pieces is how versatile they are, as they can be transformed into necklaces, bracelets, or layered with other pieces of jewellery to create a whole new look. 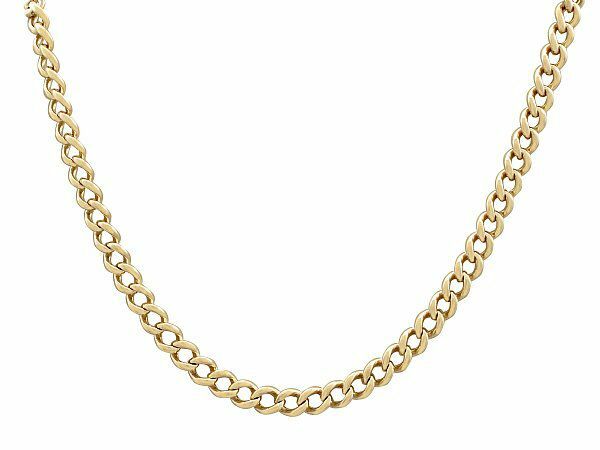 A fabulous way to wear this trend is to pair a gold chain with an elegant blouse, as this will create a chic contrast that is sure to be in style. 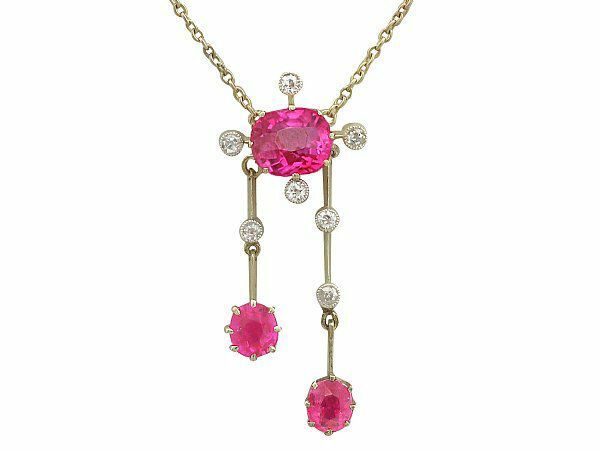 This antique Victorian piece can be worn as either a necklace or a watch chain, and whilst it is minimal in design it more than makes up for this in style. So, the top jewellery trends of 2019 seem to revolve around having fun with our jewellery choices! That’s definitely a sentiment we can get on board with; what could be better than an open invite to experiment with your style and be bold with your jewels? 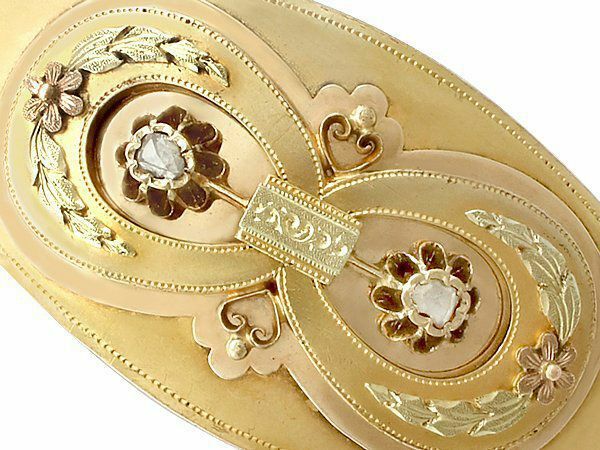 Antique and vintage jewellery is always in style, and we are pleased to see that 2019s trends are reflective of this. Do you plan on trying out any of this year’s jewellery trends? Let us know below! 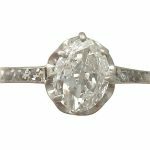 Next Entry: Can you help reunite a mystery engagement ring with its rightful owner?